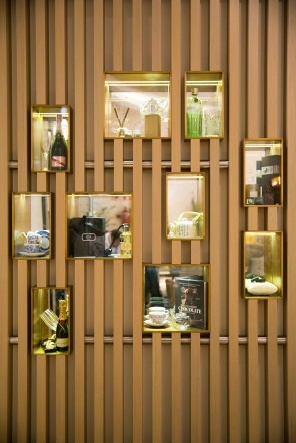 Suite&Tea is a place where each element has its own character. 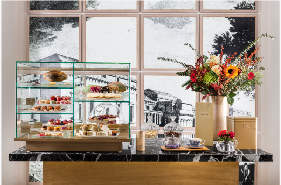 It is an innovative concept that reinvents the teatime ritual by opening up its culture to all kinds of culinary tastes. Memories, aromas, and flavours that add a special something. Not to mention the extras that enhance the experience, like the Churchill serving vessels, and all of tea’s many pairing possibilities. 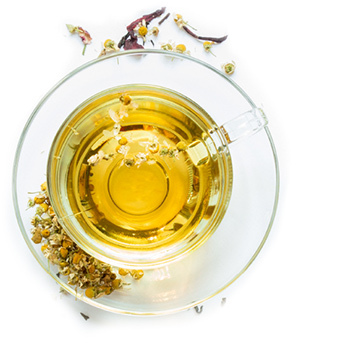 Meticulous selection of teas for a complete experience. The JING brand ensures the quality of the raw ingredients. In addition, we use only fair trade products. Dedication to the creation of flavours and aromas, coupled with the treatment of the leaves, is the best assurance for a successful tasting. Suite&Tea snacks and aperitifs are the perfect complement. 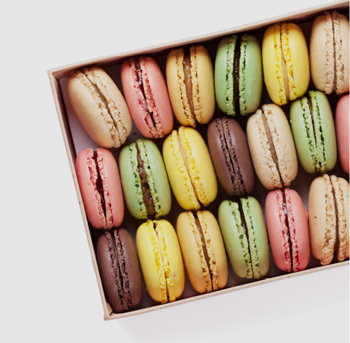 You’ll find many sweet and savoury options. Exquisite French pastries and English finger sandwiches are the ideal accompaniment, or, enjoy them while you sip champagne, if you prefer. 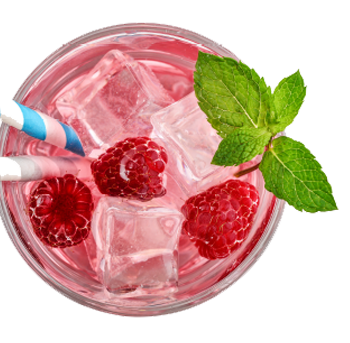 Our professionals have guaranteed experience in the field of mixology. We offer a select menu of cocktails made with Premium spirits to enliven all kinds of meetings and events. 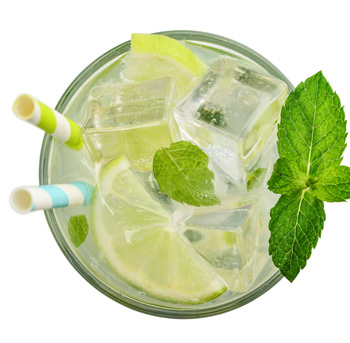 Preparing a gin and tonic has become one of the most valued and complex arts of the day. 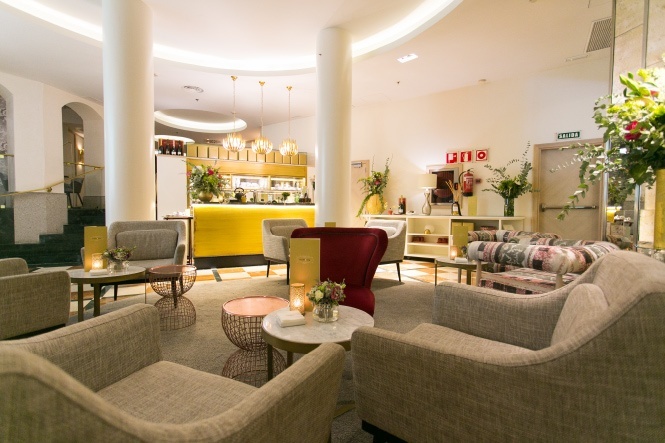 At Suite&Tea, you’ll find the product of the gins created on-site. 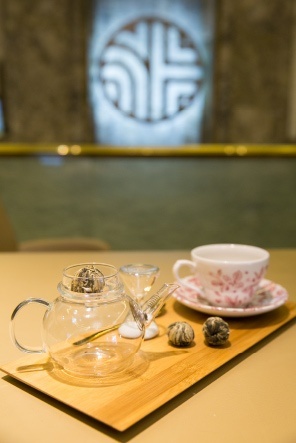 You can also try our Premium gin infusions, known as Gin Tea Tonics, which combine the extracts of both drinks. 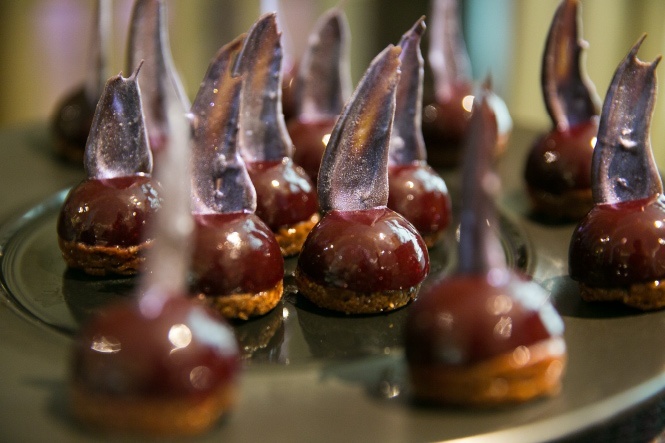 Pair any of these experiences with signature chocolates by Rubén Da Silva. 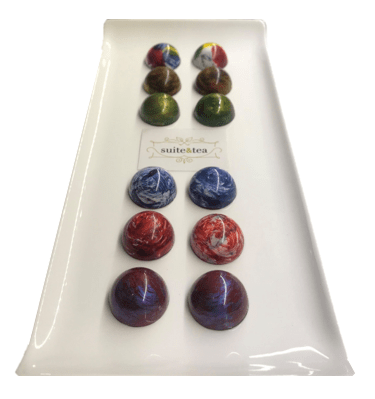 Premium tea infusions and chocolate create perfect harmony for the palate.